Discussion in 'Trend Spotting' started by elena.scotti, Jul 24, 2009.
what is this? is this a line or a style? I found it in a book with japanese pattern. BTW,is there an exact definition of this style? I think Japanese structural cuts/lines are some of the hardest to make wearable. The lines are very severe but that make the garment very modern. 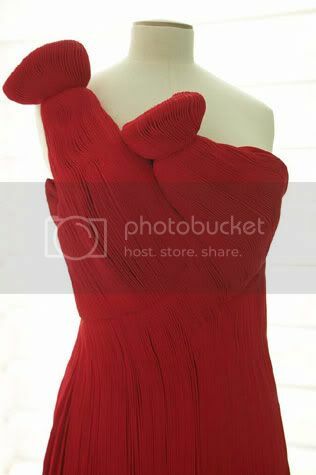 The sculptural 3D shapes from the 1st image remind me of the Balenciaga collection with the various sizes of the heart. ^ I agree 100%. 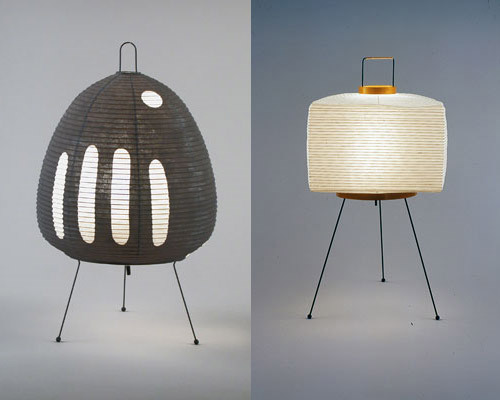 I love Japanese design, some of the best in the world. Welcome to tFS Giang needs help. Wow those designs are amazing. I would totally wear the top in the 3rd photo. Amazing 3-D texture! For the first picture, was it sewn to be like that simply with cloth or are there cubes inside to support it? you have one called, "wabi sabi". part of it was about time, a stress on watching something naturally age and to see the beauty of that.. the rust on metal, bark rotting, etc. but when you see it again and again, you instantly "know"
impeccable! love the second one. they're all so gorgeous. I want, I want. Beautiful! They are images from a book by Tomoko Nakamichi, Pattern Magic Vol.1. She's a professor at the Bunka Fashion College in Tokyo. ^That is simply amazing! It looks so flawlessly done! it's very architectural. I like that it fuses the gap between clothing and art. i wanted to bring in some other work to show how the style permeates not just in to clothes..